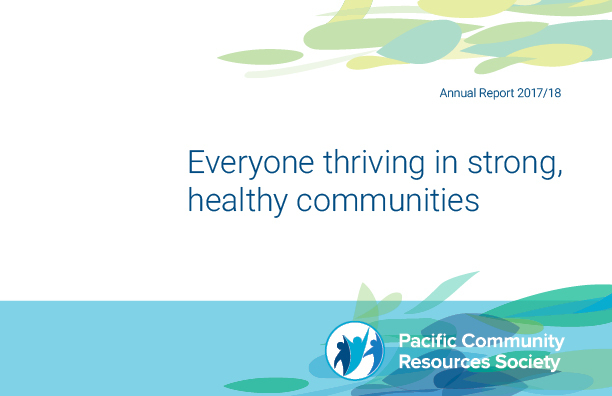 If you would like to learn more about the work we do, please take a look at some of our reports. 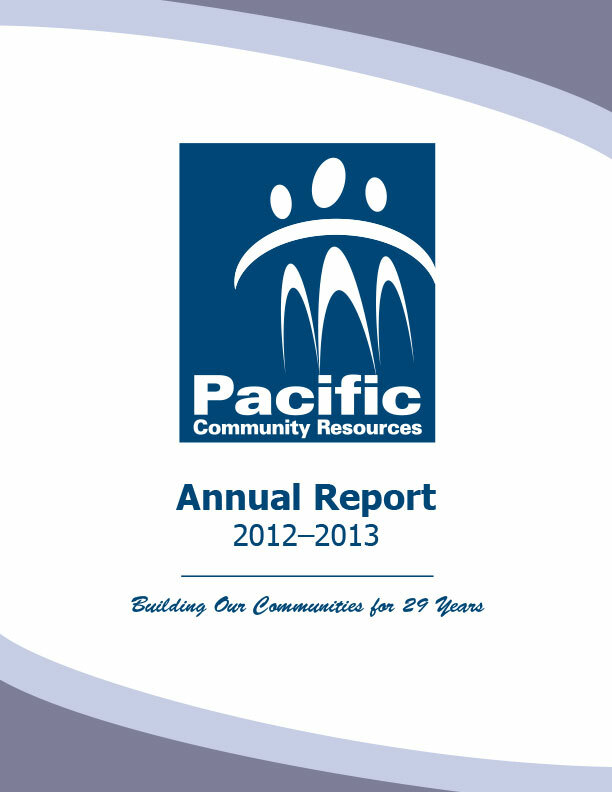 PCRS is a not-fot-profit organization that offers a range of services. 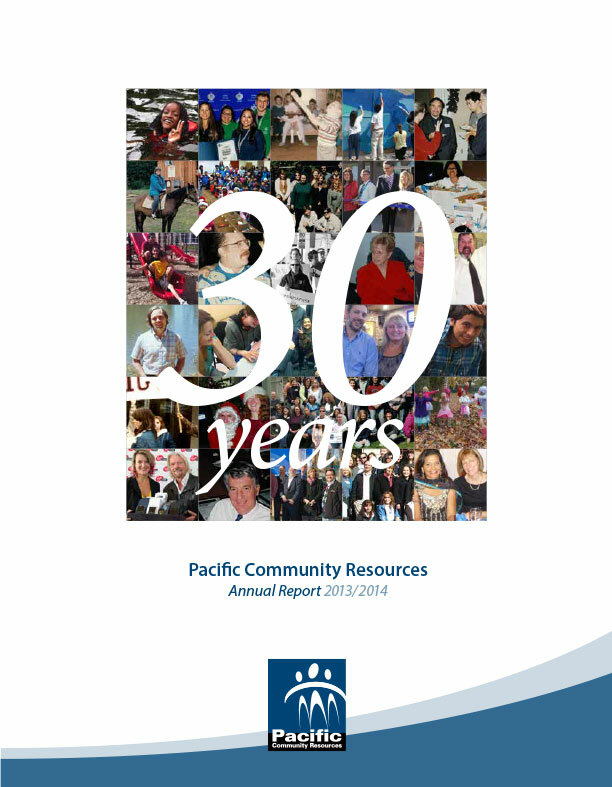 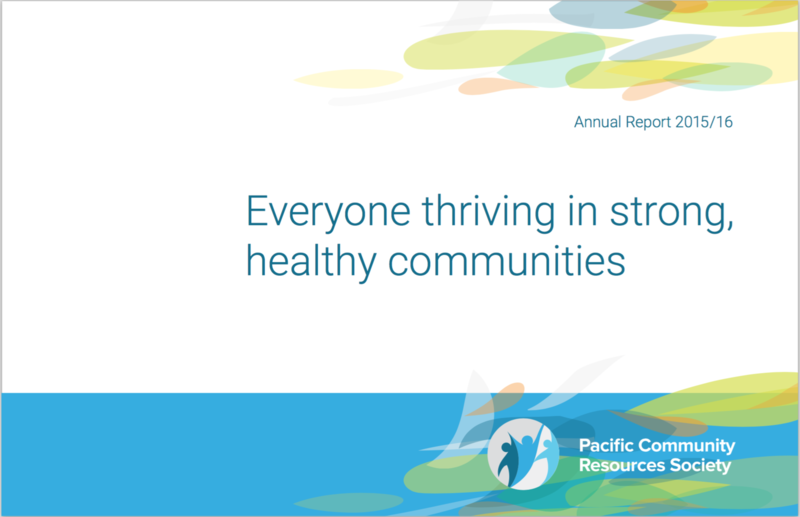 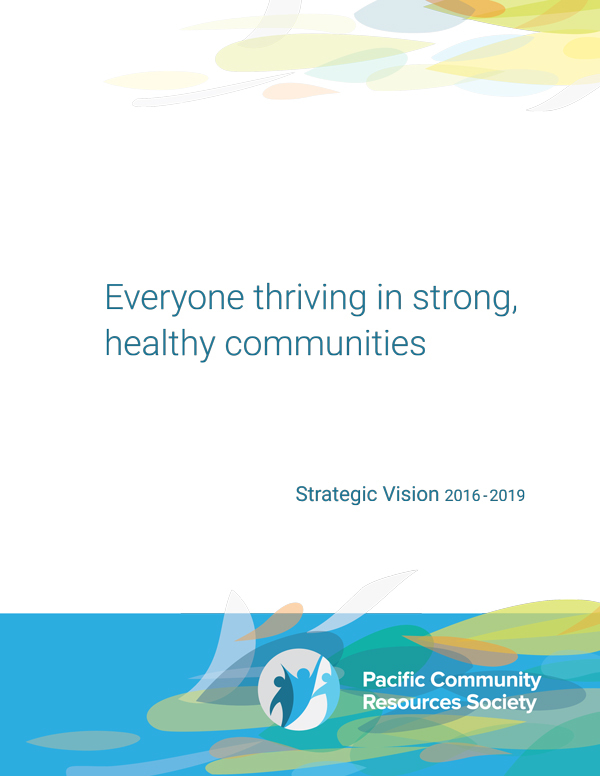 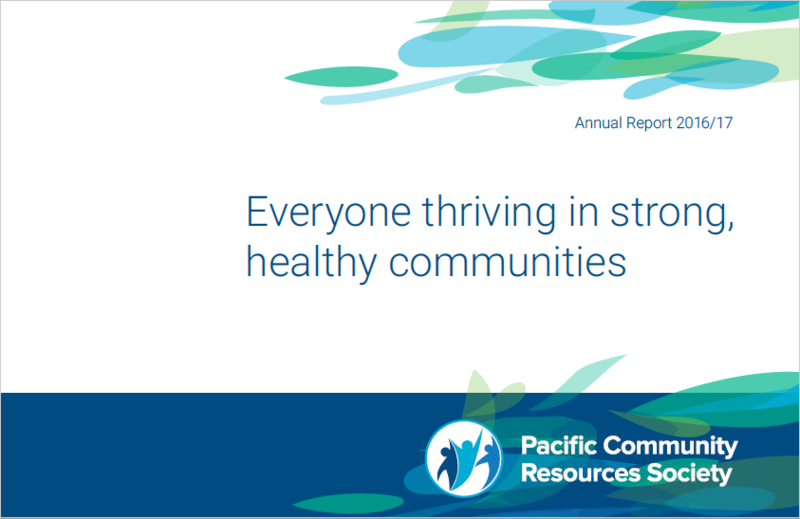 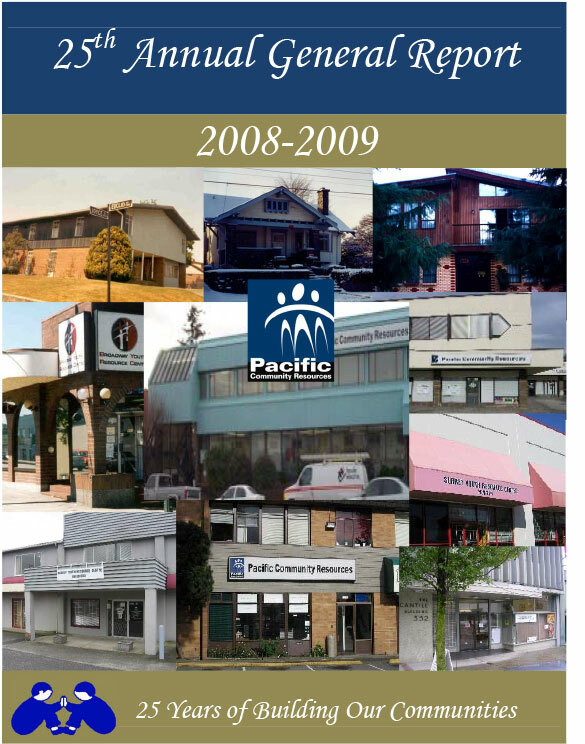 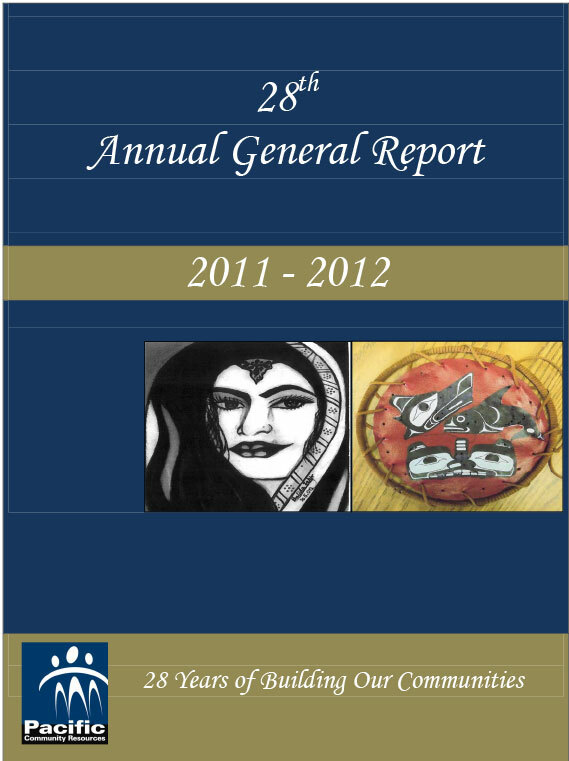 We produce an annual report that is shared with our partners and other stakeholders. 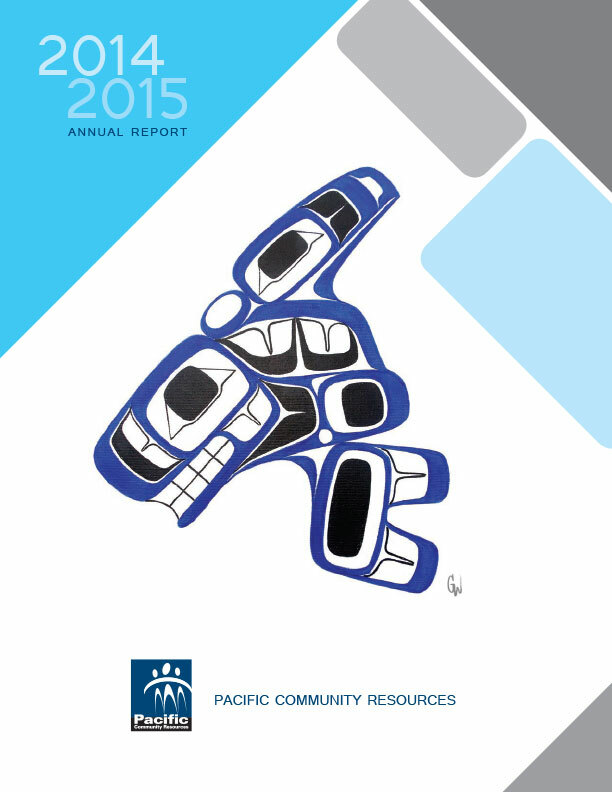 If you would like a hard copy of any of the reports, please let us know.